Offering you a complete choice of products which include masrum knob, thumb knobs, baton knobs, top knobs, matuki matt knobs and matuki tt knobs. We are offering Masrum knob to our client and our product is made of good quality. We are recognized as the foremost manufacturer, distributor and supplier of premium quality Thumb Knobs. 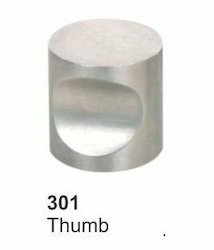 Our offered thumb knobs are available from us on number of specifications as per the demand of customers. These thumb knobs are manufactured with utmost precision by utilizing best grade material and advanced techniques in adherence with the set norms. In addition, our thumb knobs undergo various tests by our quality experts, so as to assure its flawless range. 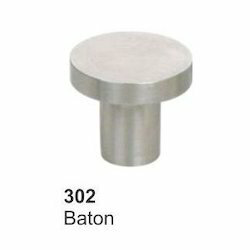 Our domain expertise is in offering the supreme quality Baton Knobs. The given baton knob is appreciated in the market due to its superior finish & excellent quality. Our provided baton knob is manufactured with high grade material and latest tools under the direction of experts. The baton knob offered by us is obtainable from us in several sizes & other related options so as to fulfill our patron’s demand. 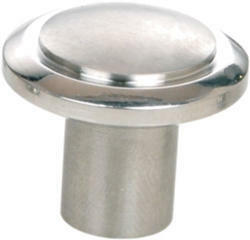 With the assistance of our highly qualified and experienced professionals, we are engaged in offering Top Knobs. Our knobs are precisely manufactured from the superior quality material & modern tools under the guidance of professionals in compliance with the predefined standard of industry. Also, these knobs are comes on assorted specifications as per the requirements of customers. Offered knobs are checked in terms of quality so as to supply a defect free range. 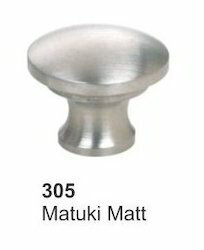 Avail from us a wide range of Matuki TT Knobs, as we are engaged in dealing these products in bulk as per the needs of our clients. 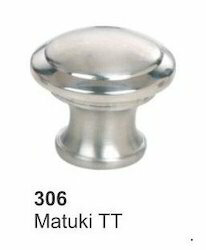 The Matuki TT Knobs is well designed by the experts and widely demanded by the customers. High-tech equipments and modern machines are used while constructing these. To add on, we are offering these at affordable rates. These products are highly efficient and offer excellent service life. 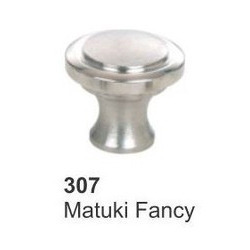 Our company has mastered the art in offering Matuki Fancy Knobs to the clients. Matuki Fancy Knobs are manufactured under the guidance of dexterous experts by making use of premium quality raw material and ultra-modern methodologies at high-end manufacturing unit. These products are available to clients in several qualifications to fulfill various needs. Offered range is stringently checked by quality checkers on well defined parameters so as to make sure flawlessness and fault free delivery. This product is widely demanded by clients for long lasting nature.